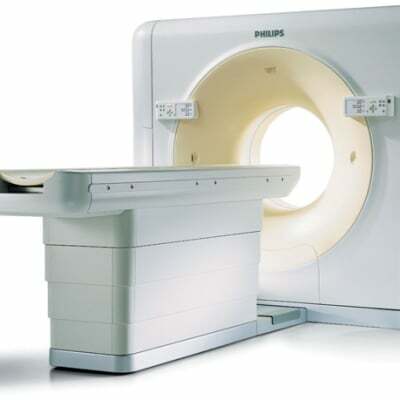 With over 25 years of experience, Specialised Systems is a leading supplier of professional medical equipment. 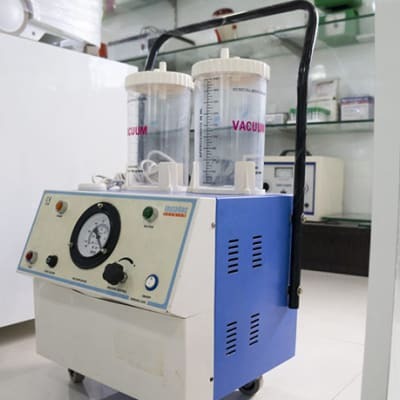 The company is committed to offering the Zambian medical community an ever expanding selection of medical equipment and has a team of experienced engineers to provide professional after sales services. 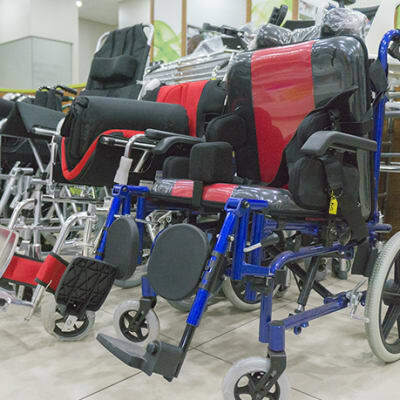 Link Pharmacy stock a wide range of the latest mobility equipment to help you get around with minimal assistance. The mobility products include manual wheelchairs, walking aids such as walkers, canes, and crutches. Their staff will help you find the most appropriate mobility solution for your safety and stability needs. Vision Care Opticians has a state of the art laboratory. 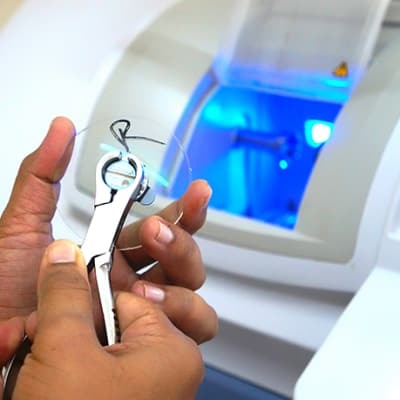 The lab is the first of its kind in the country, manufacturing ophthalmic lenses and supplying these products to other optical centres in Zambia. The lab works with churches, schools, corporates and doctors to undertake free eye-screening outreach programmes. 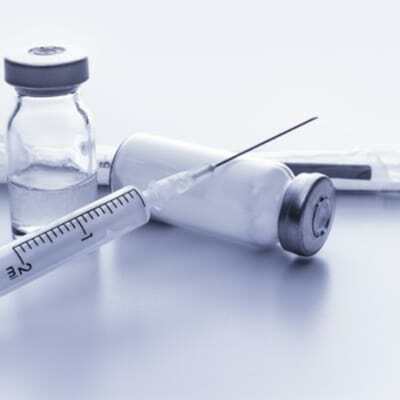 Intermed Pharmaceuticals source a wide range of products from across the globe. 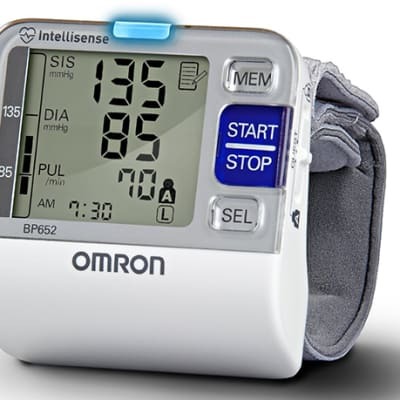 The company is committed to distributing a selection of high quality medical laboratory equipment at reasonable prices. The team of staff are highly trained and bring its customers exceptional technical and product knowledge. 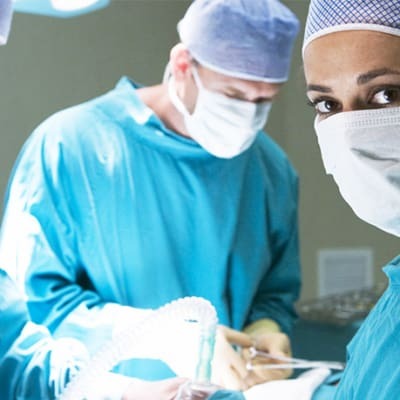 B Square is a first-choice supplier of specialist medical equipment and spares, medical consumables and accessories, computerised medical programmes and a range of medical services. The team is experience in working with hospitals, labs, mining companies, manufacturers, farming enterprises and water utility organisations. This company supplies processed absorbent wool to pharmacies, wholesalers and supermarkets. Ermine Enterprises also exports its products to neighboring countries like Zimbabwe and Malawi. The company has a fully equipped cotton wool processing plant in Lusaka's Kasuba Road, Light Industrial Area. With years of experience in providing quality laboratory equipment and medical supplies, BVMS Biotech ensures that its clients' needs are met efficiently and effectively. Products include vortex product mixer, pipettes, flammable liquid cabinets, autoclaves, glucometers, manual centrifuges and rapid diagnostic malaria test kits. 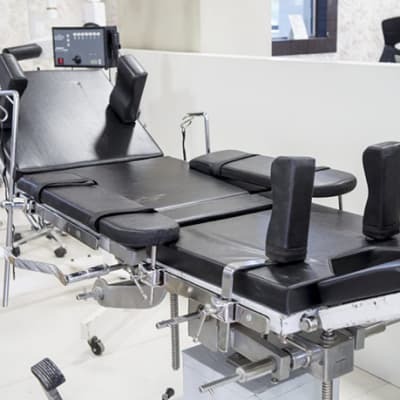 AFIL Engineering has a complete range of furniture catering for the specific needs of hospitals, clinics and other medical institutions. As part of the LENCO-AFIL brand, these products are durable and of high quality. This company employs trained technicians for its metal fabrication and welding processes.